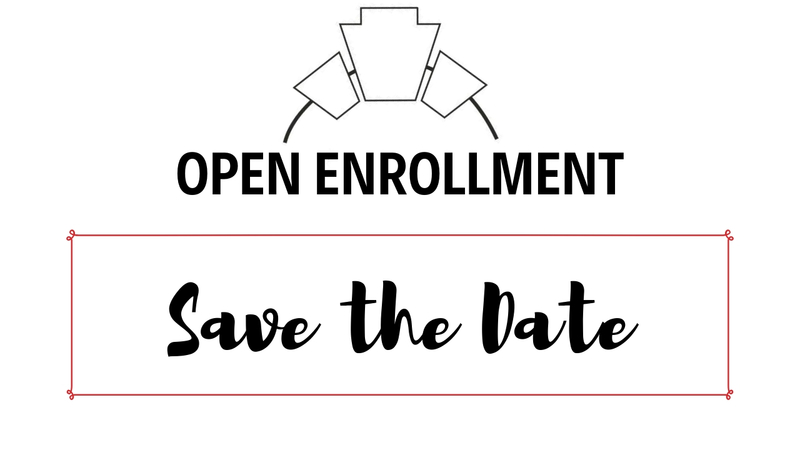 Open Enrollment is here and New Patient visit pricing is way down! Establishing care here at Keystone is typically $295 for adults and $195 for kids, but for one week only, April 8th through the 12th, adult visits will be $100 and children will be just $50. It is mandatory that all patients who come in during Open Enrollment week sign up for the membership (see chart below for pricing). The membership gives access to unlimited visits free of charge as well as many other included benefits. A child must be under a paying adults membership in order to be seen, so sign yourself and your kids for an affordable price during open enrollment week! Our excellent team of Naturopathic Medical Doctors will take the 30 min appointment time to get to know you and how they can help you and your family best! Call (480) 535-5688 to set an appointment or if you have any questions at all! See you soon!